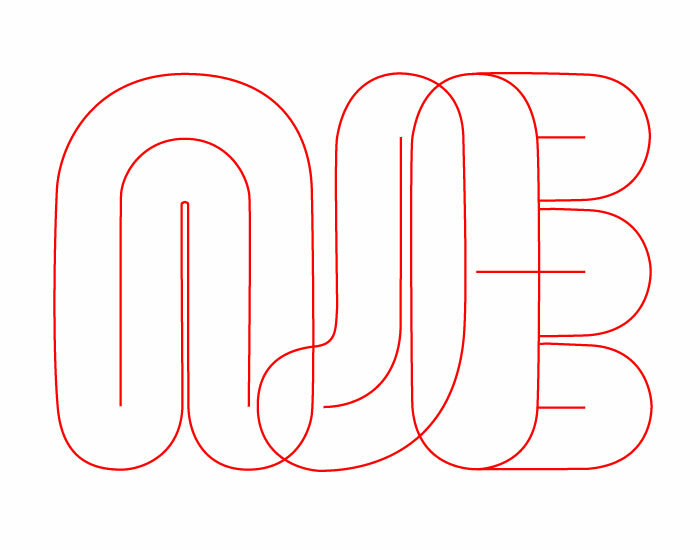 We have created a fluid, single page website for the band NJE. Single page websites are easily adaptable and can be updated quickly. They are a snapshot but their beauty is that they just contain fundamental information. Shows, music, headline news and contact details are all featured. Links to social media give context and background. 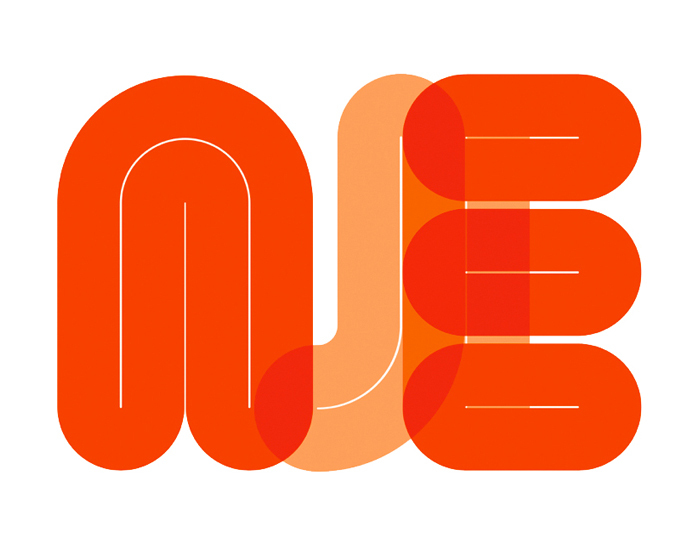 We commissioned the artist Dave Towers to create a new NJE logo. a bold, colourful and fluid logo, that also works well in outilne, which can be used across different media.